Guess What Posh Stars!!!! I got’s the teee, on whats going down in H-Town (in my Tamar voice). The best time in fashion has arrived! What time is that you ask? 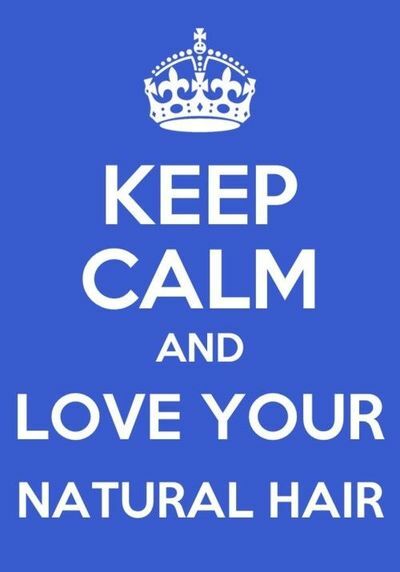 Well I’ll tell you…. 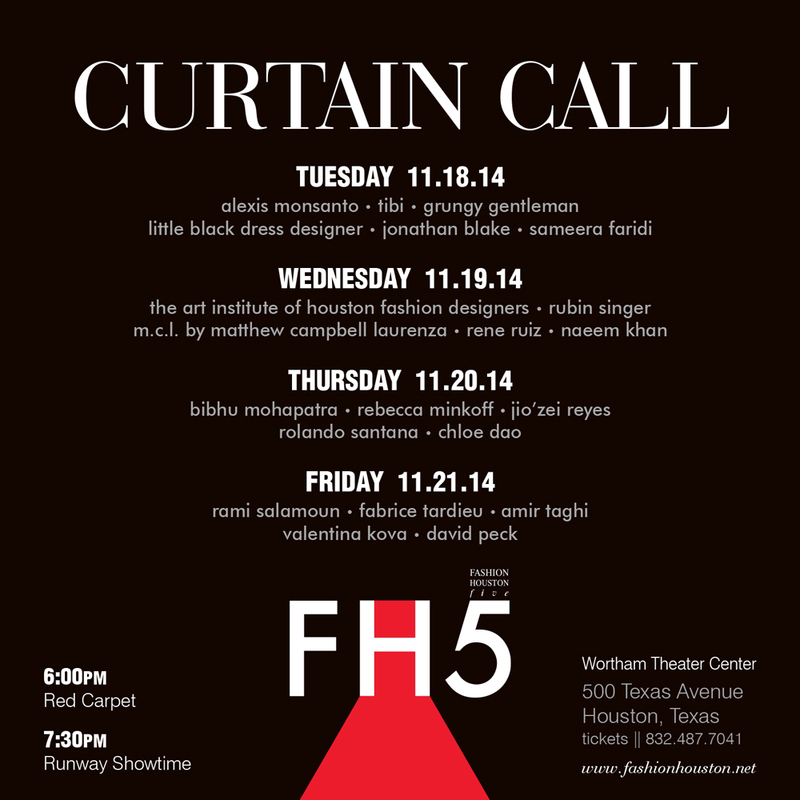 I’m talking about Designers Fashion Houston also known as FH5!!! For the next four days the best of the best will be stepping out to join the best fashion experience ever and its happening right here in Houston, Tx. Fashion Houston was created by Jared lang in 2010, who set out to make a name for Houston in the Fashion industry. To make this a success, Mr. Lang has partnered with some great names. Audi, The Art Institute of Houston, Neal Hamil, Neiman Marcus, and Houston Magazine just to name a few. FH5 brings you 4 days of glitz, glam, and lots and lots and lots of fashion. Starting Tuesday, November 18, and ending on Friday, November 21. Every night promises to bring you fashion, fun, and great runway shows which spot light a wonderful lineup of great designers. Chloe Dao, David Peck, Little Black Dress Designer, TIBI, The Art Institute of Houston, Grungy Gentlemen just to give you a taste of what to expect. Hurry Stars, this is something that you don’t want to miss. It will be a night to remember!! !